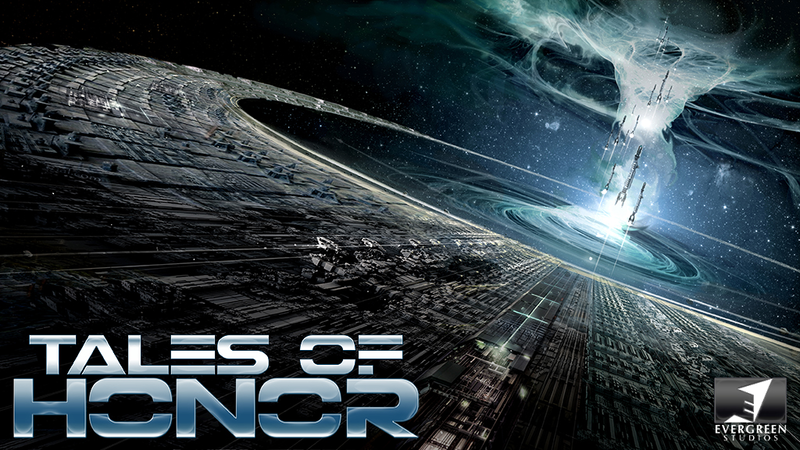 LOS ANGELES — April 9, 2014 — Evergreen Studios today unveiled further details on their upcoming mobile game, Tales of Honor: The Secret Fleet, part of the Tales of Honor science fiction storyworld based on David Weber’s Honor Harrington novels. The space-combat strategy game, which puts players at the helm of interstellar battles, will arrive in the App Store on May 1, 2014. The game will land on Google Play shortly after. Get trolled in the new launch trailer: http://www.youtube.com/watch?v=oDCtpu-XsDY Continue reading Trolls vs. Vikings ™ Tower Defense Game Out Now on iOS! MALMO, Sweden – February 15, 2014 – Mediocre, the independent mobile games studio behind the hit Sprinkle series and Granny Smith, has today announced the upcoming launch of Smash Hit. Featuring a brand new physics engine built from the ground up, Smash Hit brings players on a journey through a surreal space-time dimension where nothing is more satisfying than the sight and sound of smashing glass! Smash Hit will be available on iOS and Android for free on March 6, 2014.